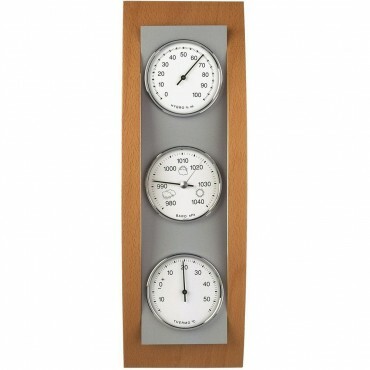 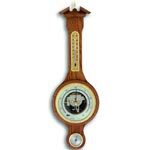 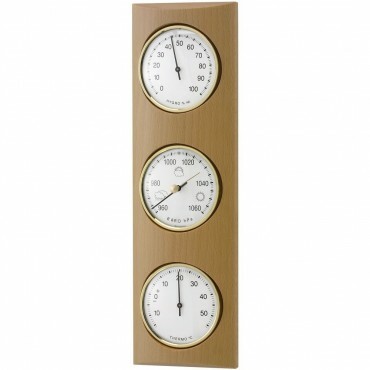 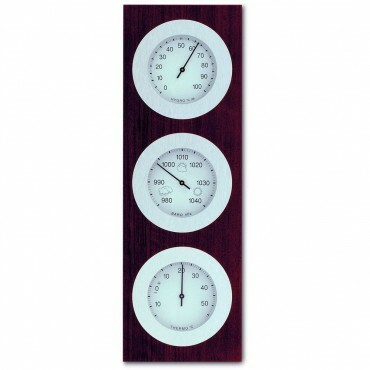 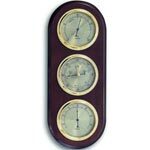 A stunning range of wooden traditional barometer and modern wooden barometers. 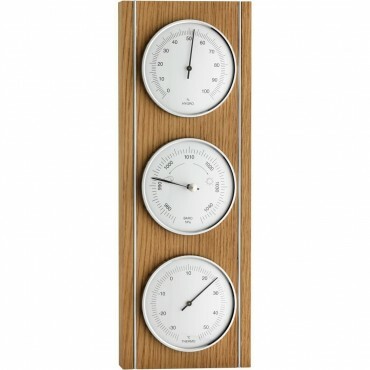 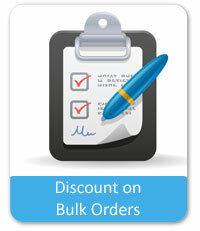 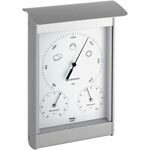 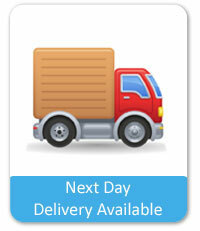 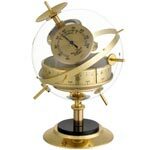 We stock huge range of wooden barometers, both modern and traditional in style. 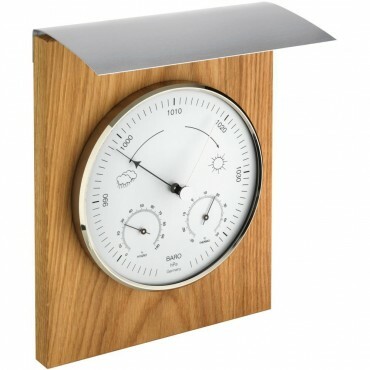 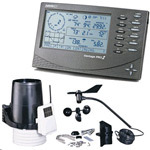 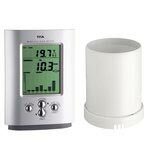 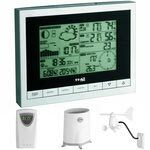 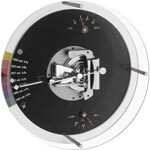 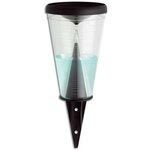 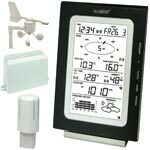 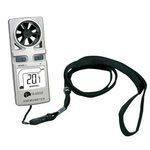 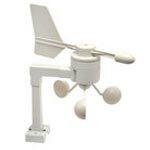 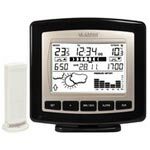 If you have any queries on any of our outdoor barometers, please feel free to call us on 01525 552031 or send us an e-mail via the Contact Us page of the website.